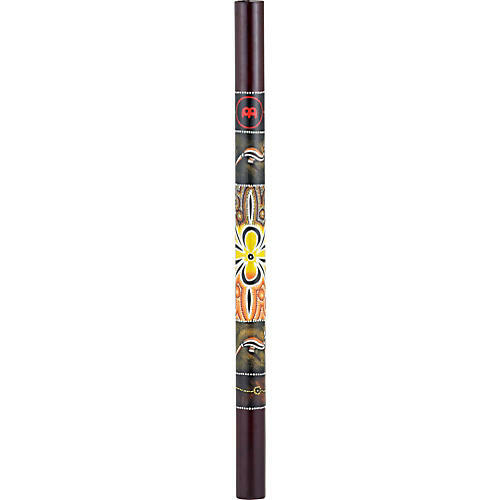 This synthetic Meinl rainstick is constructed of durable plastic to ensure a long life and easily reproducible tones. In addition to traditional slow-swell rain sounds, its 39"-length makes this rainstick perfect for use as an oversized shaker. Does double duty as a rainstick and shaker.